Did you know that a GPS Rollover date is imminent and that your GPS could stop working in April? We made sure that all Naviter and Flytec instruments will work well beyond April 2019. 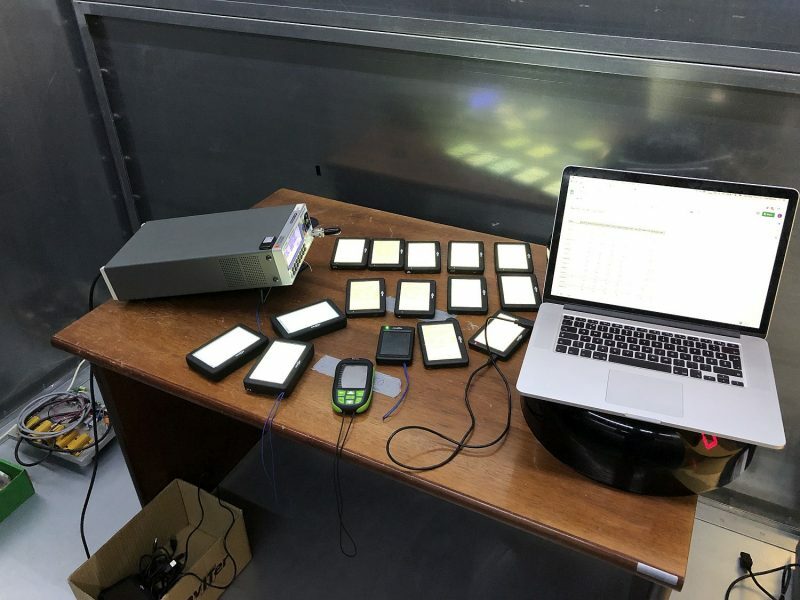 We took every possible hardware revision of all of our devices into the future which was in a dark cage where GPS signal was simulated so we could see how the devices will behave. And it was a success.